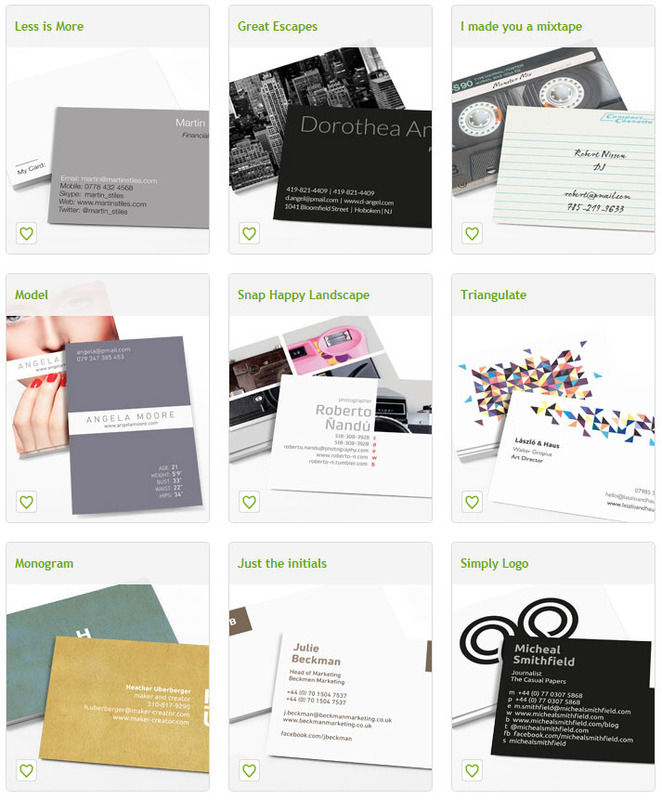 Start conversations with Moo's awesome 50 free business cards! 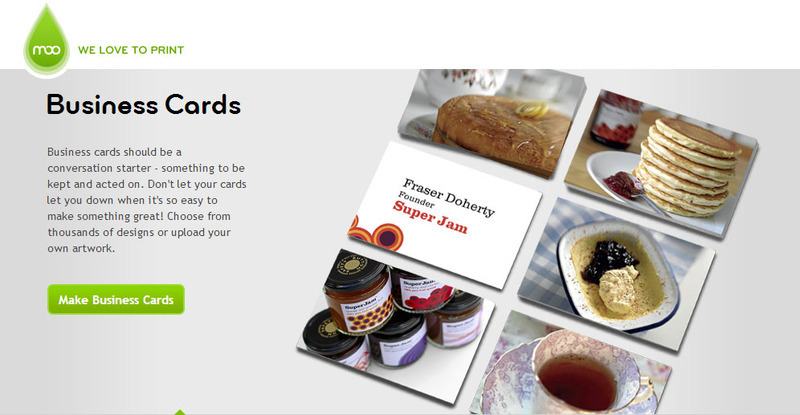 Visit this link to get your 50 free MOO watermarked business cards! Little did people know, that business cards can actually be your best wingmen at business occassions. You no longer have to stand with sweaty palms rehearing the lines that you hope can help strike up a meaning conversation. MOO isn't just a business card maker. They are a manufacturer of personal style and conversion starter. They are the 2.0 for the traditional card business. Okay, you get the idea. PS. They ship worldwide, so no matter which dark corner of the world you're in, MOO has a way to get their little paper gremlins to you. To be honest, I bet you haven't heard anything that will raise a red flag for you. The deal is simple. They will give you 50 free* business cards (which is worth $16.49). Yeah. * Excludes a small fee for shipping. Cards come with a small moo.com watermark. Valid once per customer. Hey Mr. Busy-man, since you are so busy doing the serious and important stuff, MOO is going to make it real easy for you to create 100% AWESOME business cards (none of that concentrated crap!). You can either choose to use MOO's designs or use your own. Check em' out here!